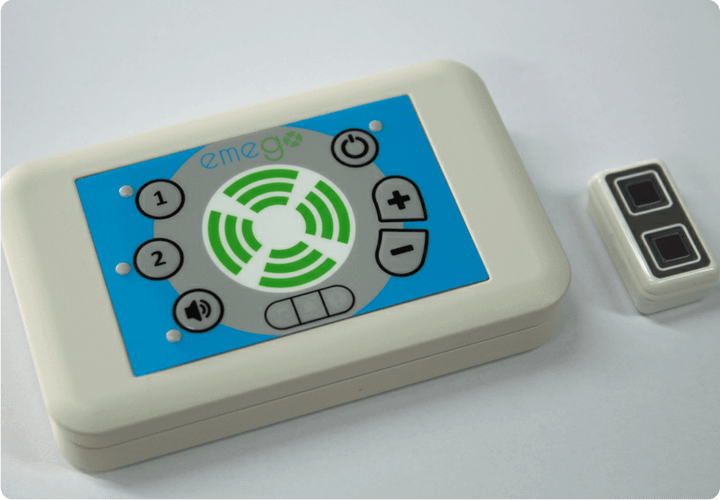 The team behind the Emego Assistive switch are delighted to be one of the exhibitors at Harrogate market place event that takes place on Wednesday. Organised by disability services charity, Disability Action Yorkshire, the event is to showcase a wide range of new technologies that help people with disabilities retain independence and enhance their lives on a day to day basis. 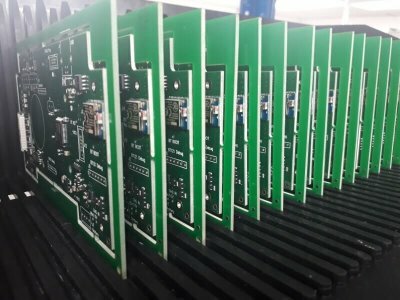 The event will start at 2 pm and go on until 7 pm. 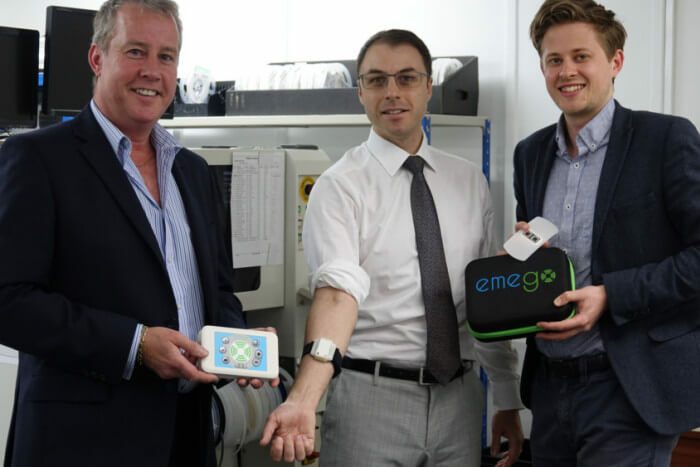 This should give visitors plenty of time to explore the different companies showcasing a wide range of technologies and assisted living aids. 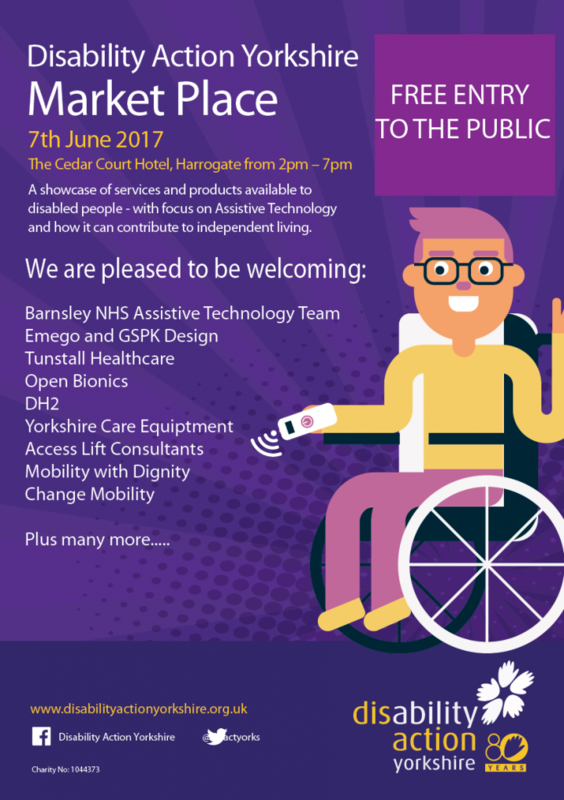 We hope that you can make the event on Wednesday 7th June as we look to showcase our latest project, Emego. 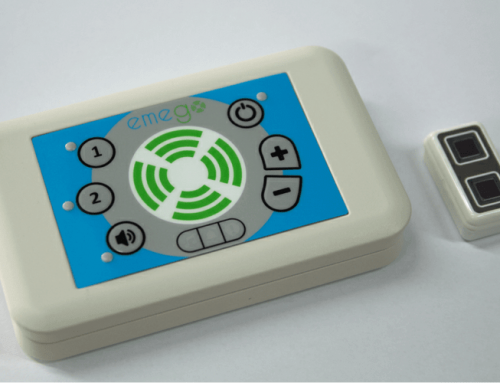 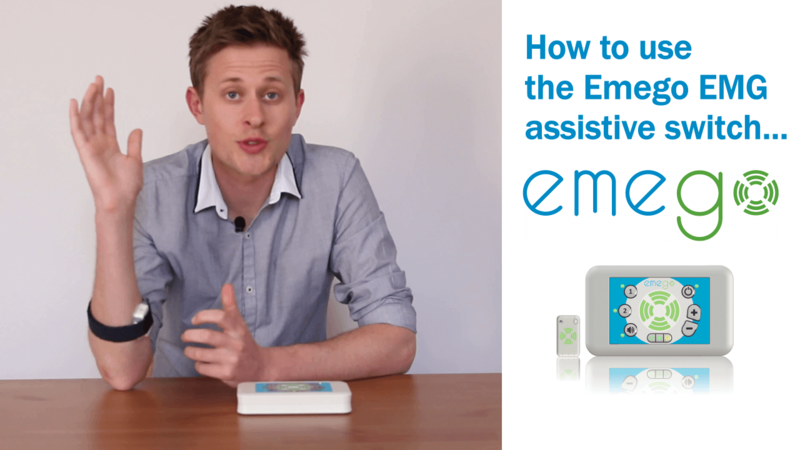 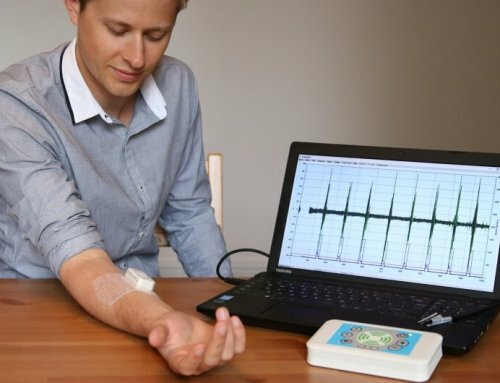 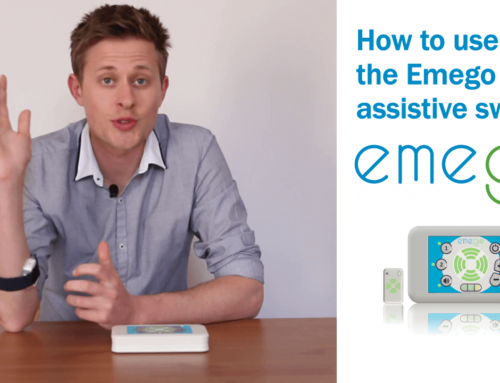 Emego is an assistive technology switch that uses electromyography to pick up muscle twitches from the user and turns them into switches. 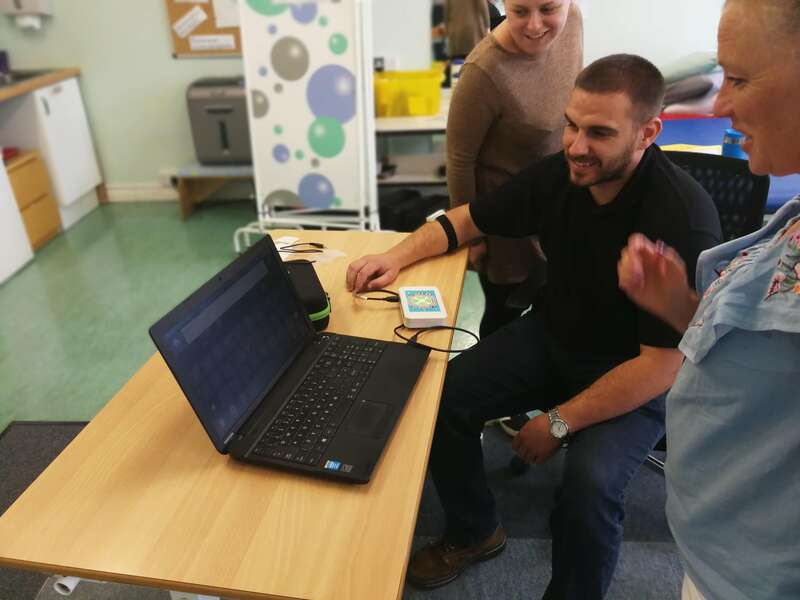 Jack and Paul will be on hand to offer free demonstrations of the assistive technology switch and to answer any questions visitors may have about the technology and its many benefits. 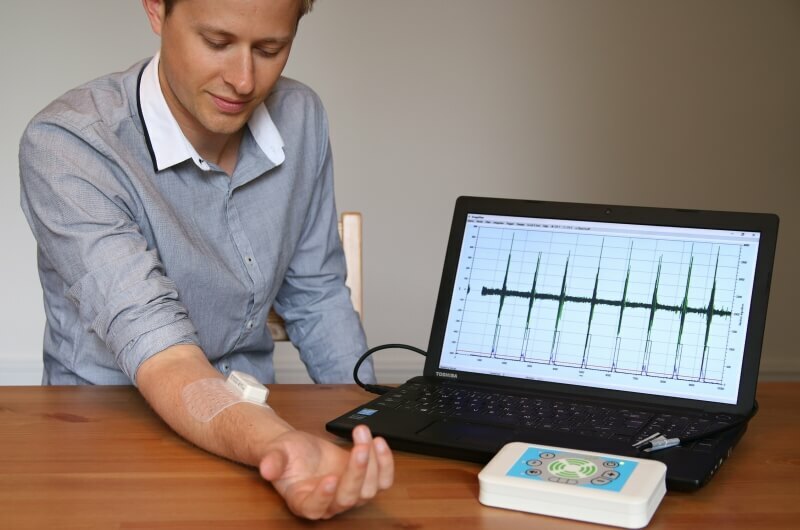 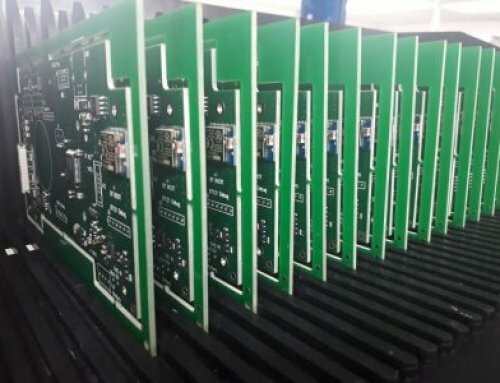 You can read a blog post from the organiser of the event, David Ashton-Jones on his blog over at: https://dayassistivetech.wordpress.com/2017/06/02/the-market-place-is-coming/ here David talks about other technologies that will feature at the exhibition including a revolutionary new sleep system that assists people with limited mobility or complex needs that can’t get comfortable in bed.